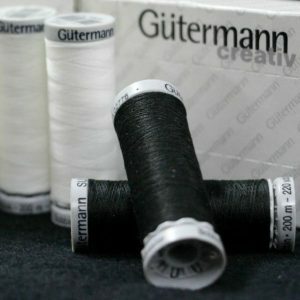 Gutermann Sulky Bobbin Thread is the recommended bobbin thread for perfectly even results in machine embroidery. Available in varying sizes, can be purchased in any quantity, full box size is 5. 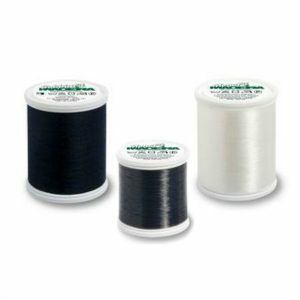 Madiera Bobbinfil is recommended to use for the bobbin when using Madeira rayon machine embroidery thread. Four colours for easy co-ordination. Economy sizes available.